Money Or Food - Which of These Will Make Lfe Better? Between Money and Food which will make life better??? Undoubtedly, many will choose money, and they are not all wrong with their choice, so if that is your choice you are not wrong because with money you can buy food and any other thing you may desire. But let us give you this two option about money and food and see if you will still go along with your answer. 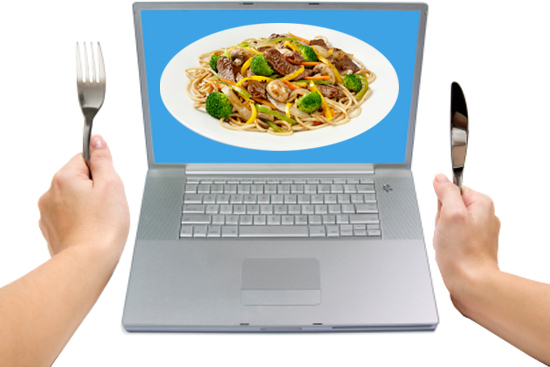 Option B: Let have the ability of downloading food through the internet when ever we are truly hungry. Which one do u want...???? In this situation, we prefer food. What about you?